As a result of a lifetime of dedication to interior design, Carly has developed a style which is far and beyond vanilla, beige or taupe! Embracing the world of furniture and how to make it work well in each room has been the focus. For instance, travelling to trade shows in Paris, manufacturing factories in Italy, workshops in Denmark, warehouses in Belgium and hotels from heaven in Japan, gives us an informed perspective and knowledge on how to best perform the project. To bring to you an eclectic blend of textures and materials from around the globe along with home-grown talent that will excite your eyes and delight your guests. Viewing timeless iconic classics with on-trend interior design goals is our weekend-go-to pursuit. After so many years of specifying the ‘Always Modern’ super giant furniture brand ‘Knoll’ a special relationship formed. NW3 Interiors is the only independent company which is an authorised dealer. Therefore you benefit from perks of a vast wealth of knowledge and of course, most importantly, great pricing. Additionally DK3 has since listed NW3 Interiors as a main dealer, which alongside London’s great retail stores is a wonderful achievement (is it because we have DK3 in every room of our showroom home, I wonder!). We offer an hourly interior design consultancy to help you achieve the style you seek for your home. View our pricing structure to find an hourly rate with our qualified designers to suit your interior needs. 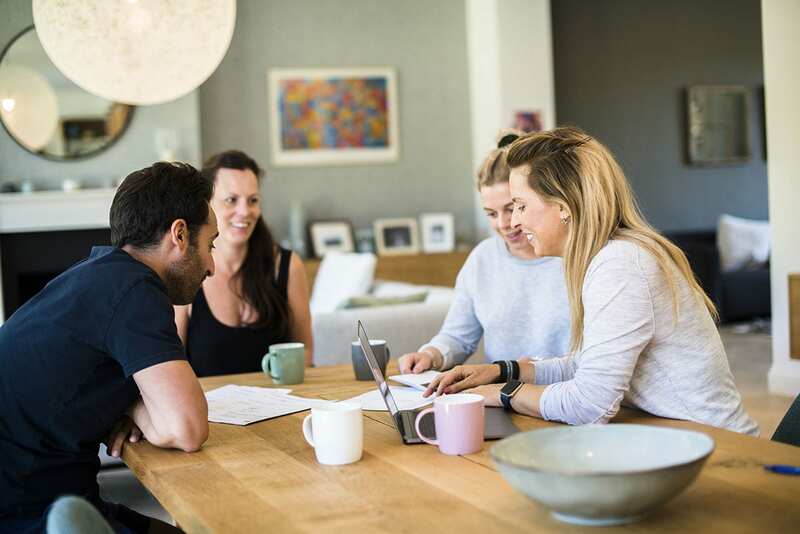 You can either decide to then source the items yourself or you can save yourself the hassle and discuss sourcing them through us, where we can offer you expert advice combined with competitive prices. We collaborate with an expert team of builders and architects plus supply from many elite brands to ensure that you get the right design for your project. Do you want expert advice on singular or multiple items? Enjoy the benefit of our style and practical expertise in creating a furniture package combining luxury (or high-street) interiors. You can view a few of our brand partners here. 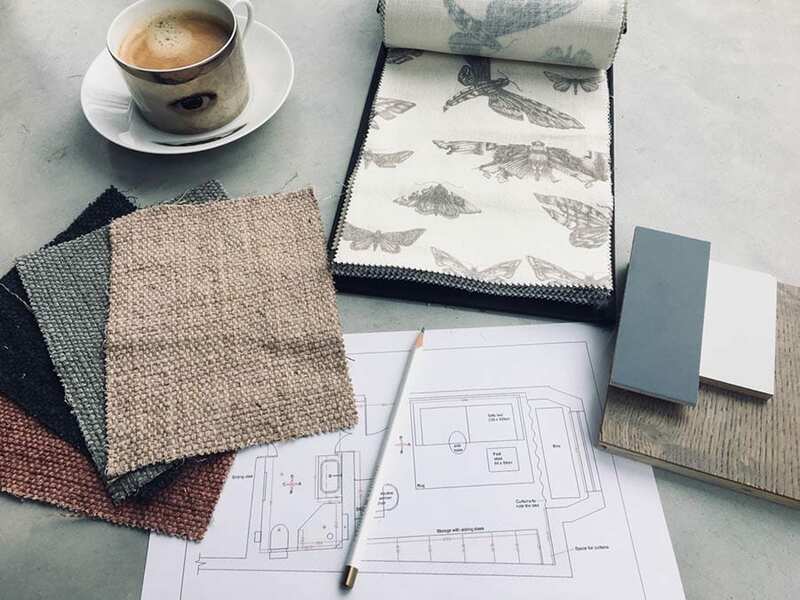 Bring home timeless design to your project with NW3 Interiors Ltd.
NW3 Interiors engages in space planning, site visits and co-ordinate with trades on site, making us the perfect choice for professionals such as architects. 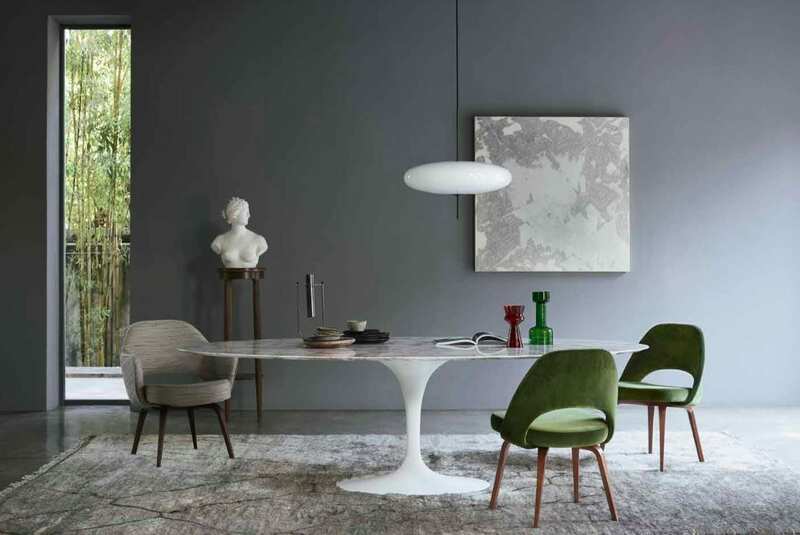 Our terms and pricing are competitive and direct liaisons with the factories and suppliers enable us to speed up or slow down the delivery of furniture and statement pieces to co-ordinate with the project. Managing home renovations is a service we provide and offer a complimentary visit to discuss a residential project. NW3 Interiors have worked on many residential projects in the North London area including; Belsize Park, Hampstead, Primrose Hill and Camden. Carly Madhvani and her team will add valuable advice along with supplying a furniture package within your means. NW3 Interiors have worked on multiple renovation projects, assisting with design, layout, furniture procurement, floor plans, electrical & lighting plans, builder liaisons and collaborating with our recommended team of professionals. Proudly a registered, public liability insured interior designer; ‘Associate of the British Institute of Interior Design’. This means that we are tried and tested and have been approved by the UK leaders in how to practice the puzzle of interior design. To get started on your project, contact our interior designers today!